There’s no need to panic about this celebrity relationship. 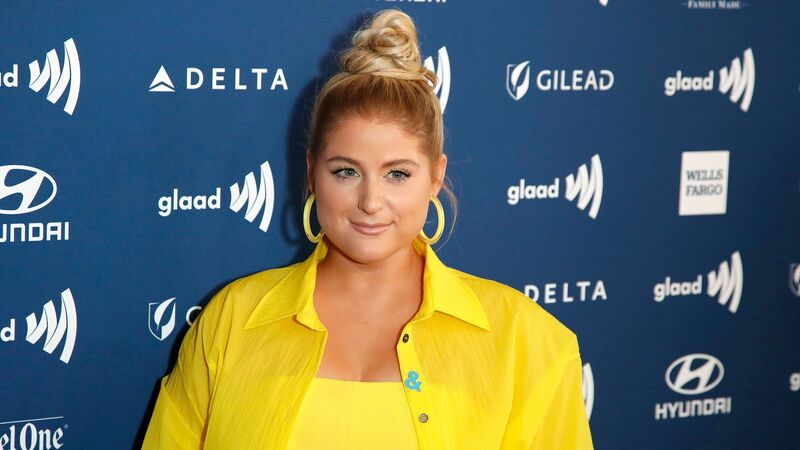 Meghan Trainor attended the 2019 GLAAD Media Awards in Los Angeles on Thursday and she was noticeably missing a certain accessory: her wedding ring. Speaking to Entertainment Tonight, she assured fans that her relationship with Daryl Sabara is great, so they shouldn’t worry. She simply forgot her ring at home, which is something many of us have done at one time or another, even totally unintentionally. “Now that I’m a wife — I’m sorry, bae [it’s my] first red carpet I forgot my ring,” Trainor told ET. “So nothing’s wrong. Nobody panic at home — everything’s great. I just simply forgot! Marriage is great, though,” she continued. From her comments, it seems like Trainor and Sabara are happily ensconced in their still-new marriage, which makes us happy for them — and eager to hear her new album.